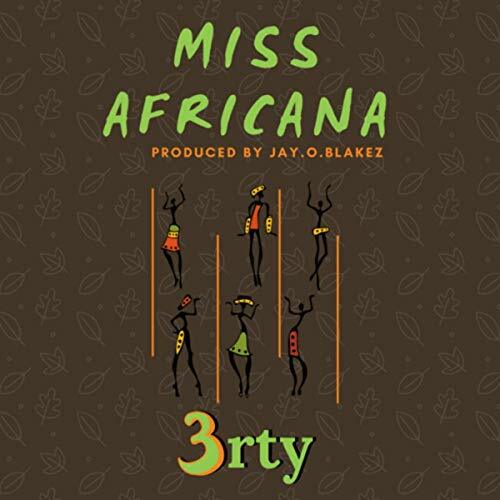 Review: 3rty - Miss Africana - The Back Story. Producer and musician 3rty, releases Miss Africana. 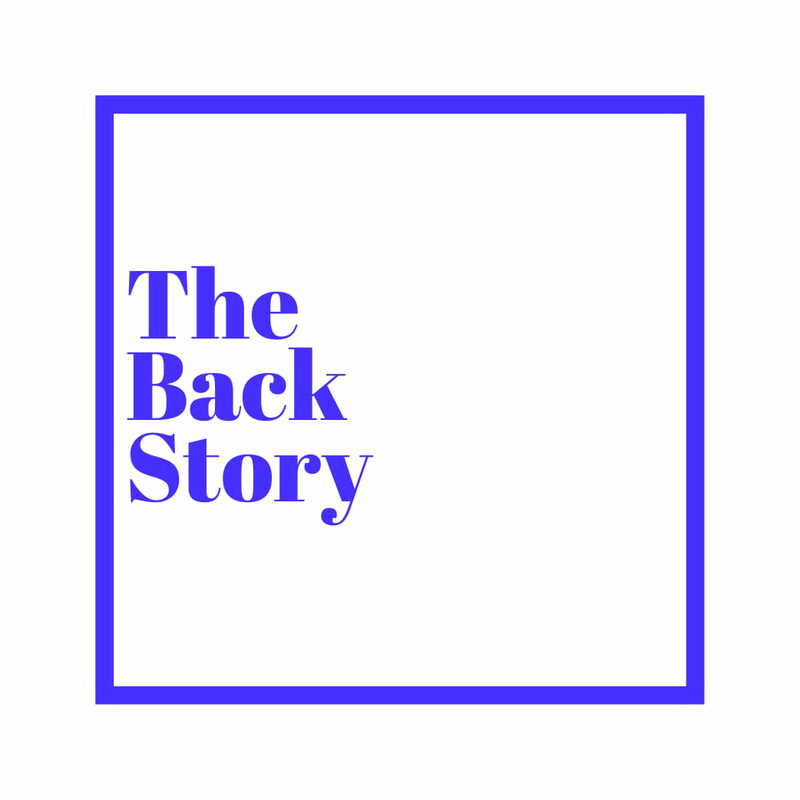 It is his follow up release to Grey Area, his collaboration EP with Kid Marley (which we reviewed here) and like the majority of his music, the production, though it is handled by Jay O. Blakez floats and strums with live percussions remiscent of good old Highlife. ‘Make you open your real face make I see,’ he sings, with an endearing naivety and making allusions to food and Melanin, that recurring theme in the conscious music of today. The song is a celebration of the black woman in a subtle and beautiful sonic and further proves just how much of an exceptional talent 3rty is.